HomeDo You Have The Need For Website Speed? Let’s face it nobody likes a slow loading website. What exactly is considered slow may depend on the individual. I don’t usually mind 5-8 seconds, and as long as I see something happening within that time I am fine with it. If nothing at all is loading in 8-10 seconds, then I am out of there. 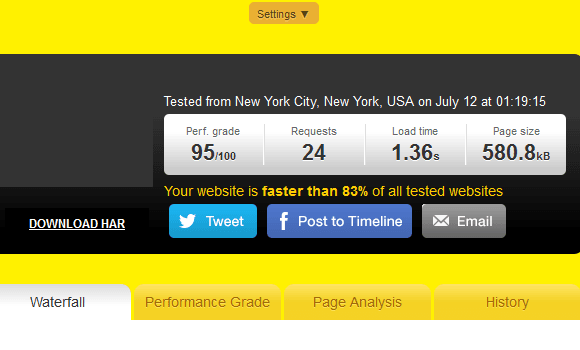 A lot of people check the performance and speed of their website with popular online tools like GTmetrix, Pingdom, WebPageTest.org, and such. They can provide you with tips on what you might try to improve on, but you don’t necessarily need to do everything that they suggest. In fact, if you don’t know what they mean, or what you are doing you could actually make things worse. The page load time/speed is not the most accurate. These test sites more than likely run on very high speed network connections that the average home user will never see, at least at the current time. 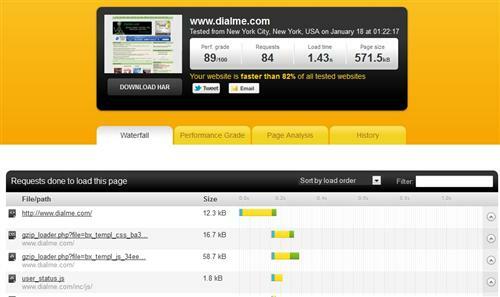 If your website seems to load very fast for you don’t assume that it does for everyone else in the world. Most likely you visit your own site often, and your web browser has a significant amount of it cached for faster loading. A first time new visitor would not. Also, if the visitor is fairly close to where your web server is located it tends to load faster than if they were coming from somewhere half-way around the world. We also have image size to consider. I see some sites that are loading a huge 4 MB image into a little 320×240 area on the page. Images should be re-sized before they are uploaded or added to your website. You might also consider compressing them with an online tool like Compressor.io to sort of smush and reduce the file size even more. 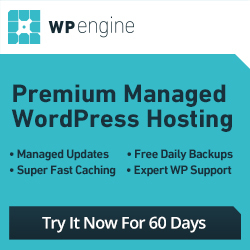 One thing that tends to happen with WordPress is people like to install a lot of plugins. This isn’t necessarily a bad thing. However, there are some plugins that will use more server resources than others. In other words, one plugin could use more resources than all of your other plugins combined, which could slow your website down. 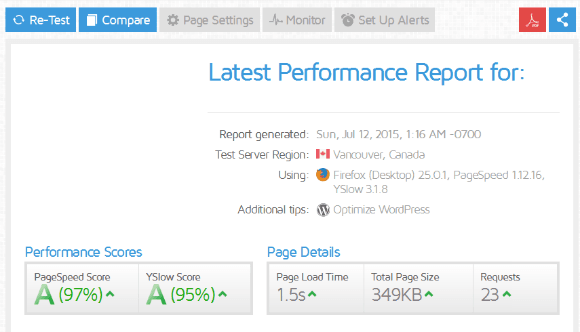 A nice tool to test WordPress plugin resource use is the P3 (Plugin Performance Profiler). Similarly some themes will be slower than others. So, chose one wisely. I shouldn’t have to mention it, but the more advertisements, scripts, and such that need to load can slow your website down as well. And, don’t even get me started on poor quality, oversold, cheap web hosting. If you want a slow loading website, then this will do it for you. What Else Can You Do To Speed Up Your Website? It really surprises me that more sites don’t use one. There are millions of websites powered by WordPress out there and barely 2 million downloads combined for the 5 more popular. Page cache plugins can significantly reduce CPU and memory use. 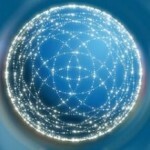 They will also allow your site to server more requests per second. Minify, combine, or combine and minify css and js files. This can reduce the time it takes to load your website substantially. Your web browser would download a smaller set of files by doing so. One large request will be much faster than 10+ smaller requests. If your plugin doesn’t have a browser cache feature you can still take advantage of it. Even if you don’t use a plugin at all for that matter. All you need to do is add a few lines of code to your .htaccess file. What browser cache does is it instructs the visitors browser to cache and store files locally on their computer for X-amount of time that you specify. If they return in that amount of time they won’t have to download all of the necessary files from your website again. It will use the ones it already has stored making your website load much faster for them. If you run any of the tests that I previously mentioned at GTMetrix, Pingdom, or WebPageTest.org you may notice it might say to remove query strings from static resources or something along those lines. Query strings are when you see the ?something in a link/address. Query strings are dynamic and are non-cachable. If you can change them to the real static location, then they can usually be cached. After doing so, I also clear my page cache and minify cache so that it will be regenerated with the query strings removed. It may not remove all of them because sometimes they just can’t be removed with this code. Same thing if they are external query strings (http://www.some-other-site.com/js/something.min.js?something). I call these “CDN like” because in my opinion they are not true or traditional CDNs. They do provide caching along with some security features. Which one is better or faster is debatable. I personally use both. There are certain features I like about each. For instance CloudFlare is very easy to set up and their DNS is extremely fast. However, I do like Incapsula’s control panel, stats, and security features better. Both of these free services can help speed up your website, and possibly add a little extra protection too. With services like these you can store your files on their global network. These would be things like images (theme/template/design images too), css, js, videos, etc. 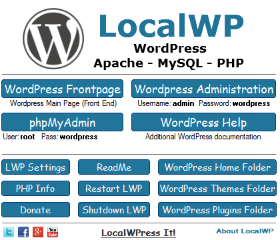 So when someone visits your website your hosting server does the database/php processing and such. And, they get the majority of your static files from a datacenter near their location. Thereby making your website load faster. Your web browser can only download a certain number of files per website/domain continuously at a time. Let’s say 6 files at a time. Once one finishes it will move on to the 7th file that needs to be downloaded, then the 8th, and so on. That all happens pretty fast, but it does need to wait for one to finish before it can continue to the next. 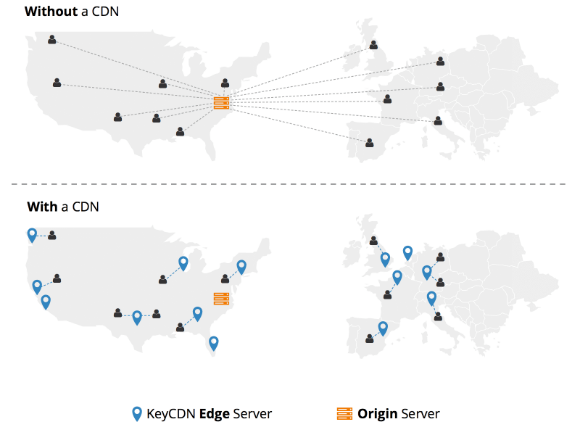 Since a CDN is another domain your web browser can download 6 files at a time from your website/domain, and 6 at a time from the CDN (closer to their location too). In other words, they could download 12 files at a time instead of just 6. 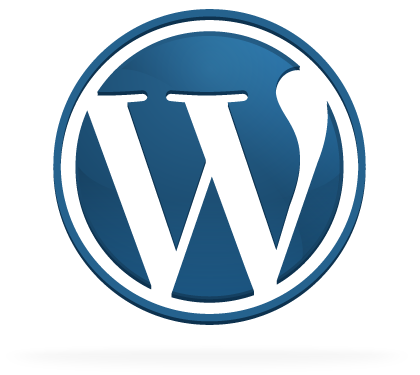 If you are using WordPress some of the cache plugins have easy CDN integration built right in to them. Otherwise, depending on your CMS you may have to manually upload your files and tweak a few things. 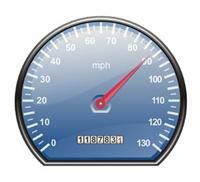 There are many factors to consider if you are trying to speed up your website. Hopefully, these will give you some ideas and get you started.